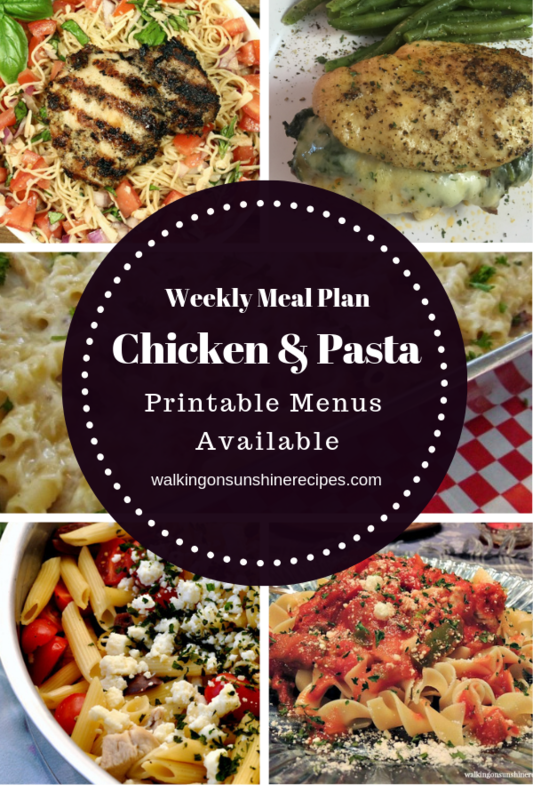 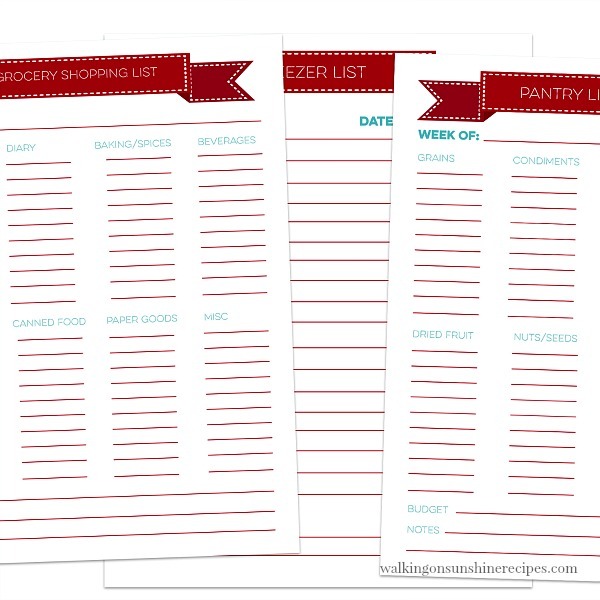 Chicken and Pasta Recipes are featured as part of our Weekly Meal Plan with printable menus available for you to customize for your family’s dinner. 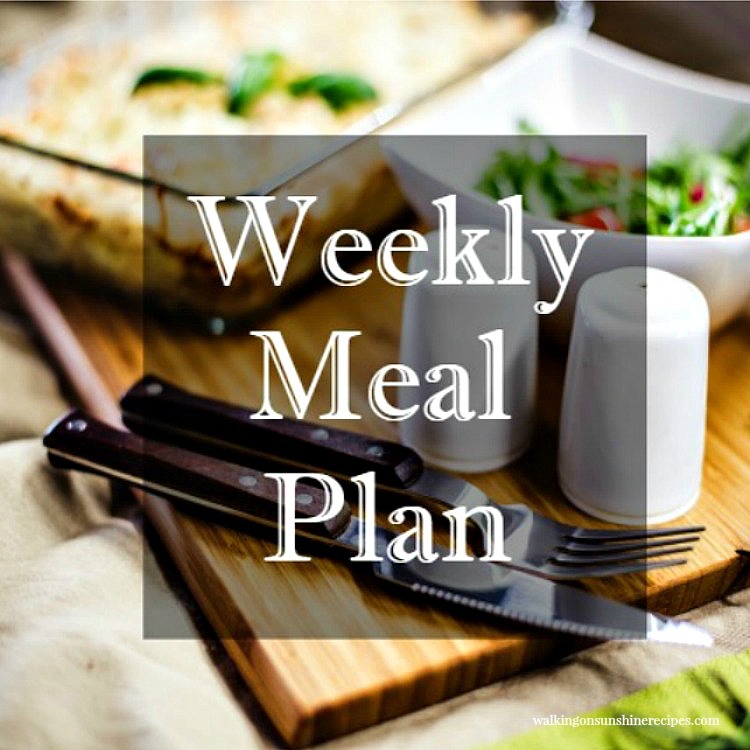 Use these recipes to inspire your meal planning this week. 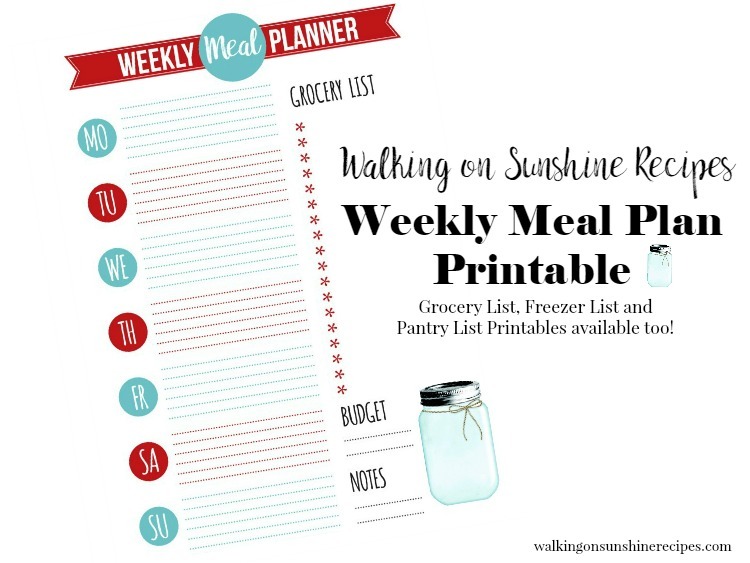 They’re perfect for busy nights and will help you get dinner on the table fast this week! 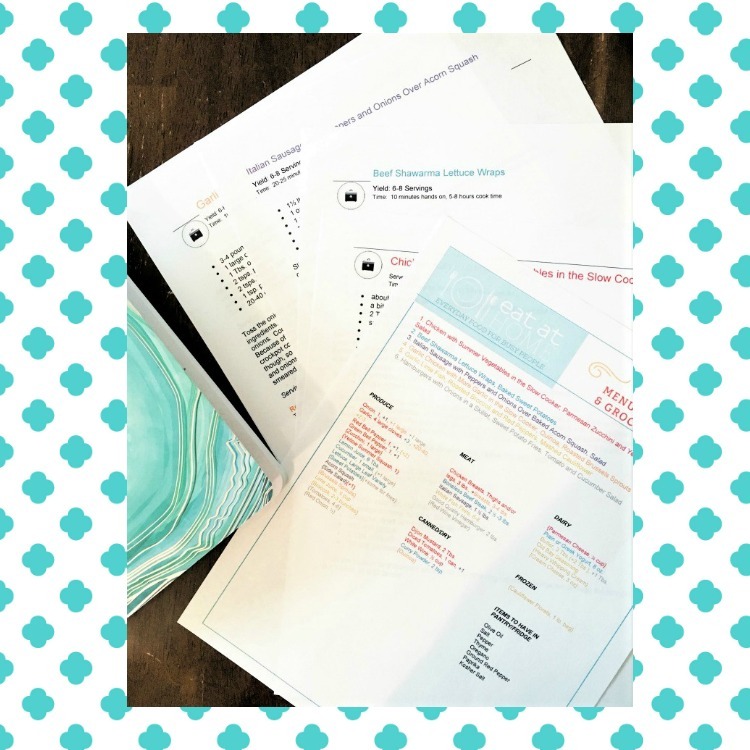 This system is very easy because all the work is done for you. 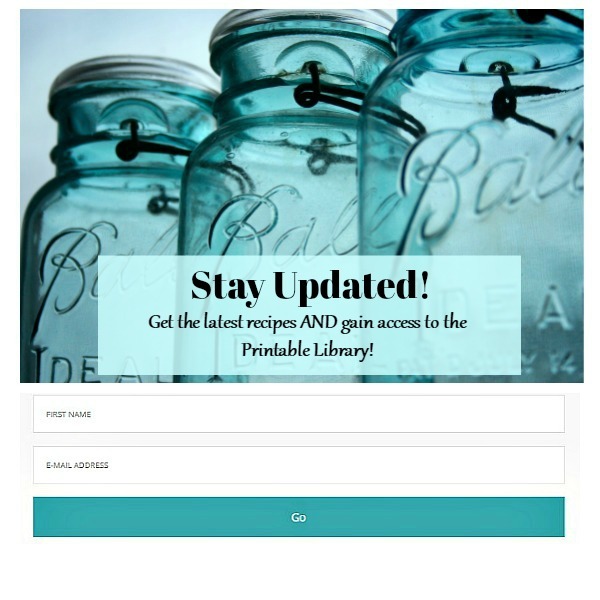 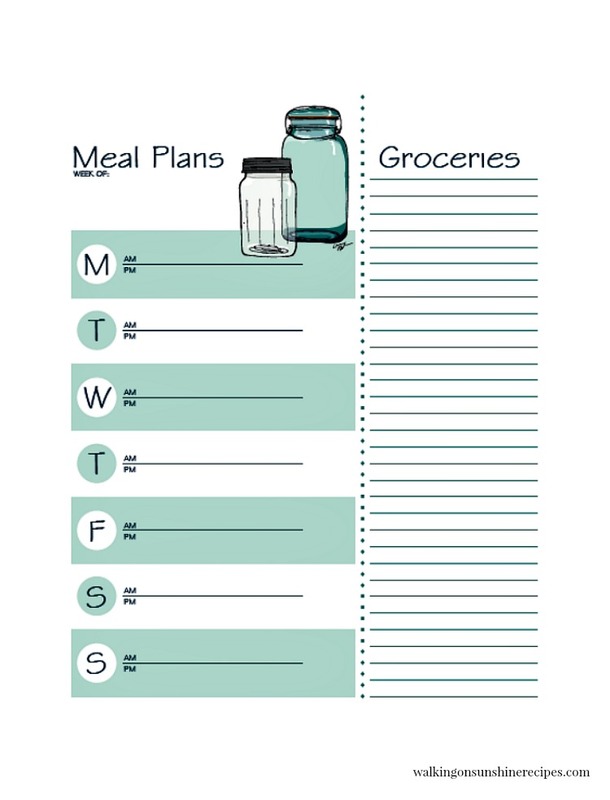 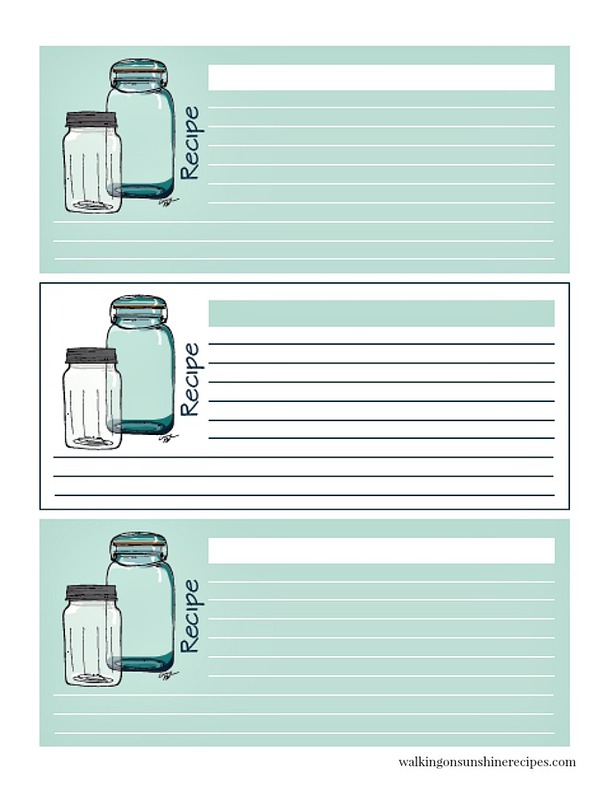 All you need to do is choose which menu plan you want to use, print the grocery list, go shopping and then start cooking! 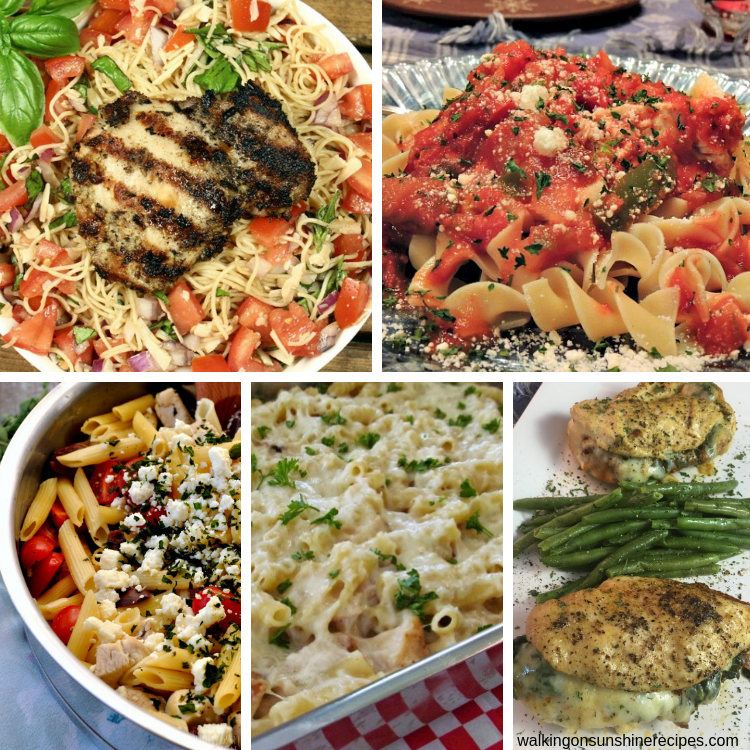 You're going to love these 5 different chicken and pasta recipes...I mean, who doesn't love chicken and pasta? 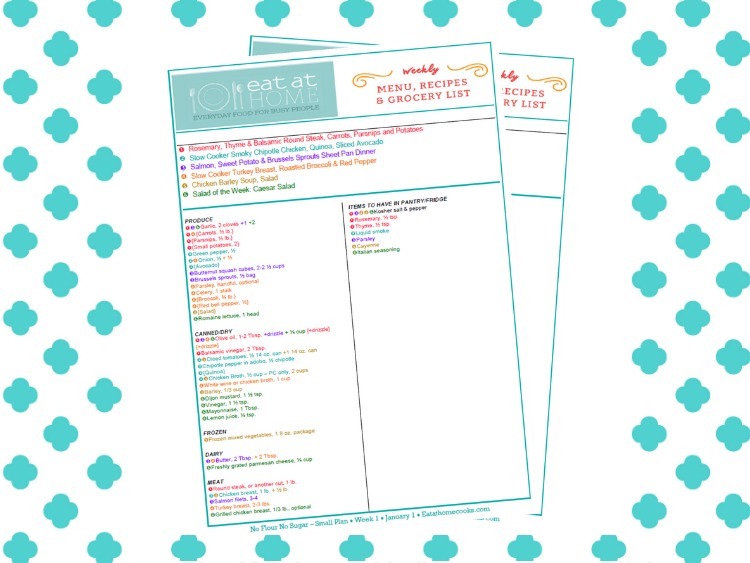 Even the kids will enjoy these recipes you put on this week's meal plan! 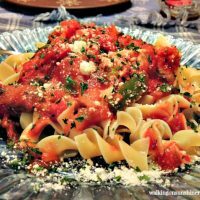 A healthy version of the traditional recipe cooked in the slow cooker till the chicken and vegetables are tender. 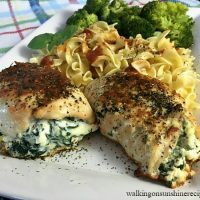 Chicken Stuffed with Ricotta Cheese and Spinach is an easy recipe you can make for dinner or to serve to family and friends for a dinner party. 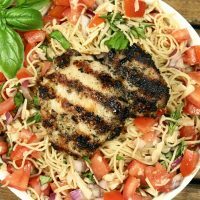 Grilled chicken combined with the tangy taste of bruschetta served over pasta. 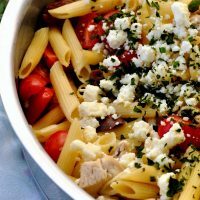 All the delicious flavors of Greece thanks to delicious olives, fresh tomatoes and crumbled feta. 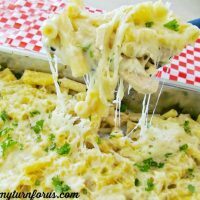 Baked Ziti with homemade alfredo sauce and chicken.